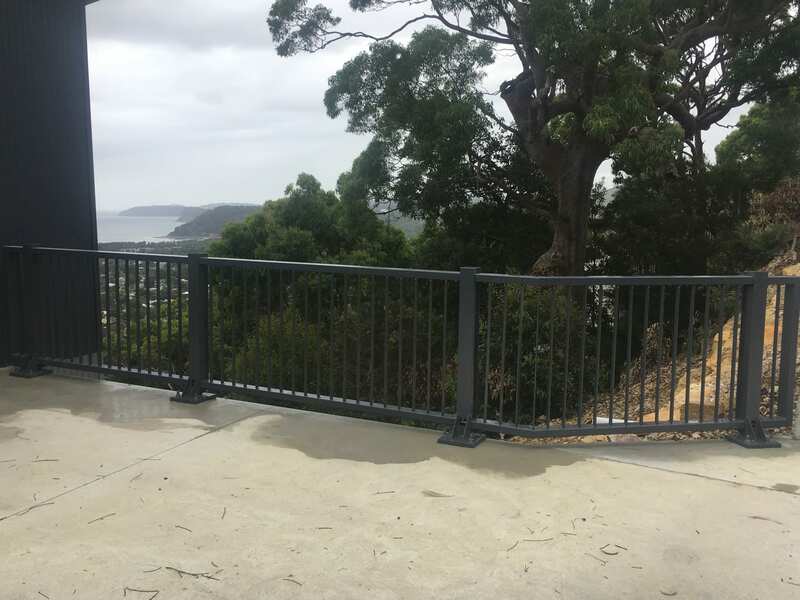 RhinoStop Elite was the product of choice for a recent new home project at Umina Beach. 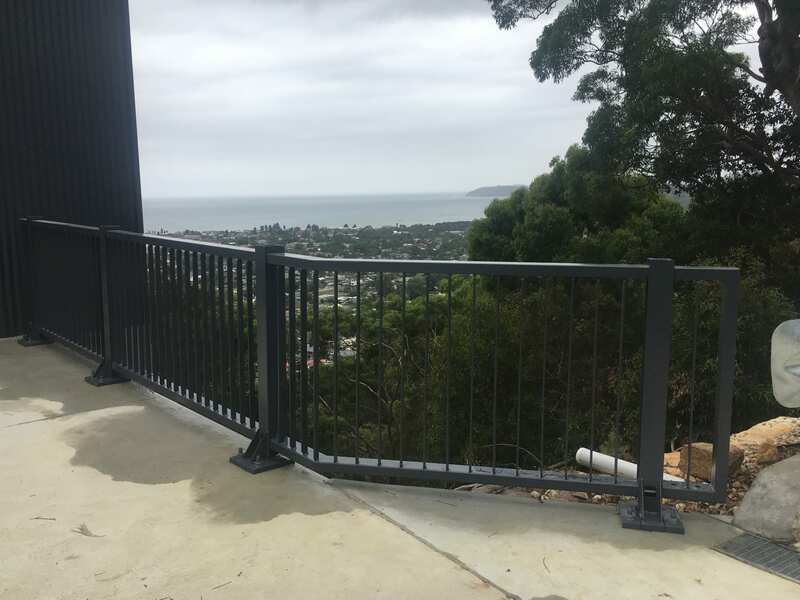 The owners wanted a product that met with council requirements for an Australian Standard compliant system but also compliment the stunning view over Umina Beach to Pittwater and beyond. 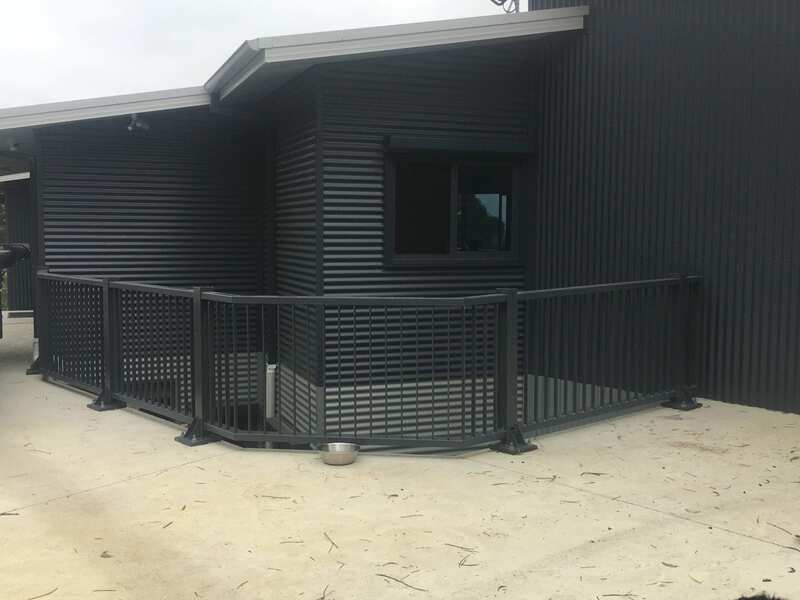 RhinoStop Elite has a larger open area than any other modular system thereby showcasing the amazing vista. Moreover the RhinoStop Elite system is designed so that it can be readily fabricated to accommodate sharp changes of alignment.